After a week off due to illness I am back, must admit I really missed this last week and just couldn't summon up the energy to switch the computer on. 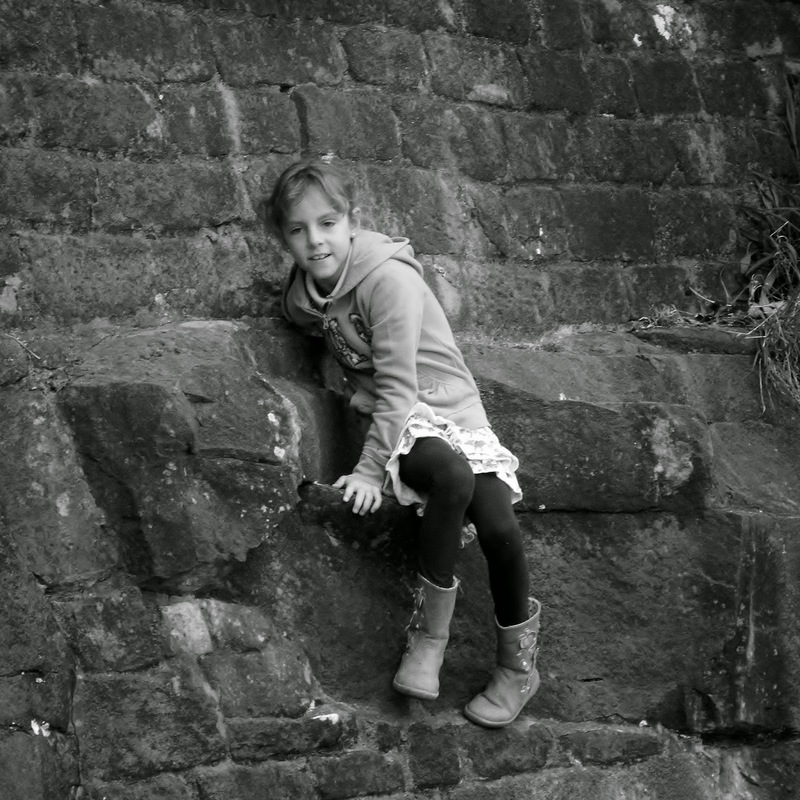 Below is a photo of Grotbags climbing as usual, it was taken a Derwent Dams when we visited recently. She looks precariously balanced there!